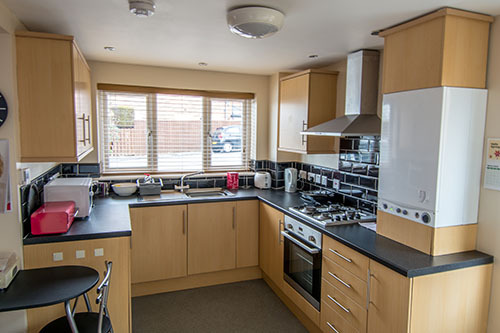 Graysons Properties are delighted to offer this attractive two bedroomed flat, ideally suited for family living. This modern flat briefly comprises of a living room, kitchen and a bathroom/toilet. 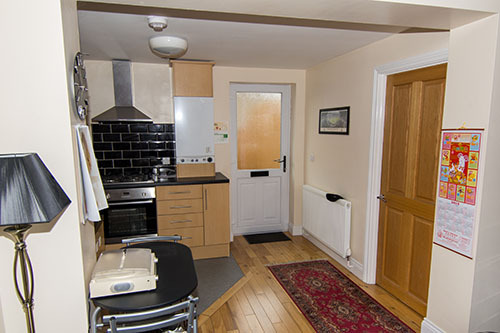 The front of the property has a landscaped driveway which provides ample parking for tenants. This house is perfect for a single occupant, couple or small family. 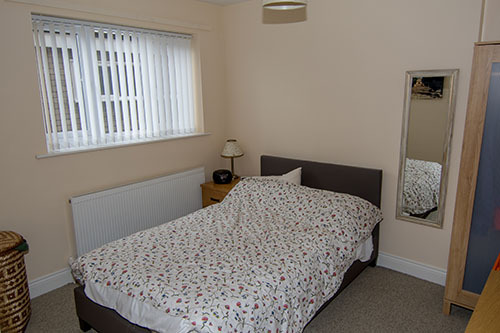 Located in the quaint town of Burnopfield it is ideally located for commuting to Durham or Newcastle.